Ricky is the lead guitar player for Lil Rock. Starting at 5yrs old Rick was playing piano and took up singing when he was 7. He decided to play guitar when he was 11yrs old. Currently he is working on writing original music for the band. Rick has been fortunate to grow up around many talented musicians. 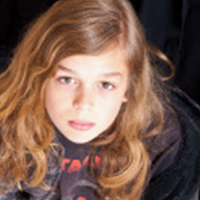 Alex is Lead singer and backup guitar player for Lil Rock. 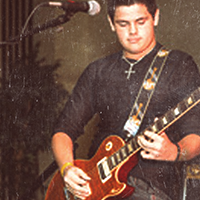 Alex started singing when he was 4 years old and just recently started guitar. Alex is a true performer. He can offer a fierce powered pack performance. 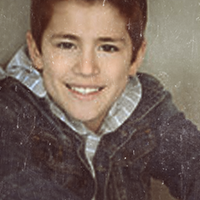 For fun Alex enjoys playing outside with his friends, playing baseball, soccer and roller hockey. Aaron is the bass player for Lil rock. He has been playing bass for about 3 years. He is very involved with music and the over all mood of the band. Aaron loves to keep everybody smiling. He is very light hearted and has a carefree spirit. For fun Aaron likes to ride his dirt bike and hang out with his friends. Tim is the drummer for Lil Rock. He began playing by teaching himself on his older brother’s drumset when he was 9. A heavy-hitting perfectionist, Tim is always up for new challenges and changes with a smile and a laugh. 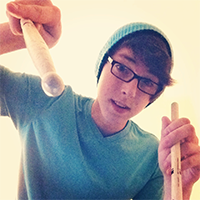 For fun, Tim plays lacrosse, hockey, and frisbee along with experimenting with other instruments and writing lyrics.